Recovery Direct treats substance-use disorders, behavioural disorders and underlying trauma, through a comprehensive multi-faceted treatment approach tailor made to each individual’s unique needs. We do not believe in suffering in silence and all of our efforts are directed towards your long-term recovery and living your best life. This means not spending another minute trapped in active addiction. No matter how much pain you are in, there is a solution and it begins with taking the first small step. 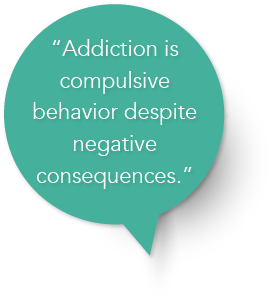 Call the number at the top of this page to be put in touch with one of our addiction counsellors today. The abuse of alcohol, illicit and/or prescription medications can have devastating effects on your life and lead to the deterioration of career, financial and many interpersonal relationships. One needs to face facts to avoid these addictive behaviours; to know how to identify a problem and know who to turn to resolve it. Family and friends frequently play the biggest role in the treatment and management of addiction and psychiatric disorders.